Now that you've studied the many examples for solving inequalities, are you ready for some practice problems? Let's quickly recap some of the steps for solving these practice problems. Solve the inequality as you would an equation which means that "whatever you do to one side, you must do to the other side". 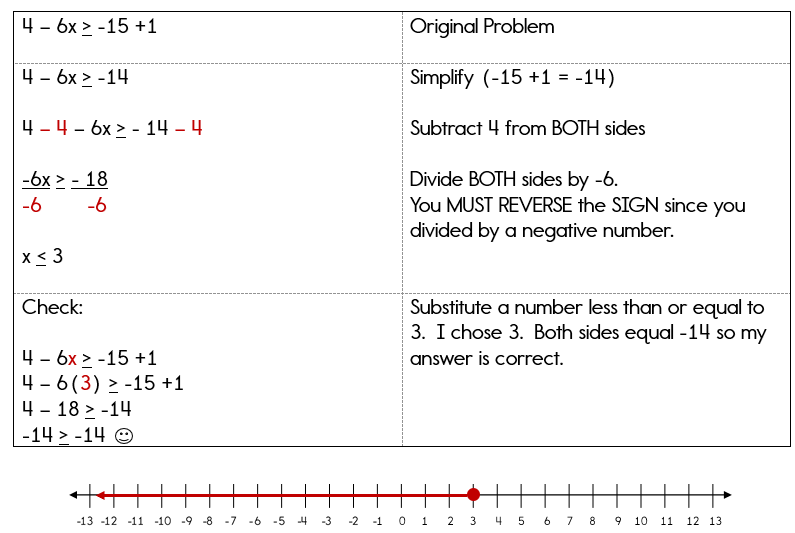 If you multiply or divide by a negative number, REVERSE the inequality symbol. Use an open circle on the graph if your inequality symbol is greater than or less than. Use a closed circle on the graph if your inequality symbol is greater than or equal to OR less than or equal to. Arrow will point to the left if the inequality symbol is less than. Arrow will point to the right if the inequality symbol is greater than. Now you get a chance to solve a few on your own. Try each of the practice problems on your own before checking your answer below. If you get stuck, go back and review the examples problems. Directions: Solve each inequality and graph the solution. 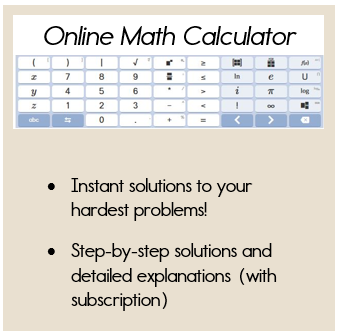 Click here to print out number lines for your practice. This problem looked tricky only because I had to first simplify the right hand side. Again, don't forget to reverse your inequality symbol when dividing by a negative number. 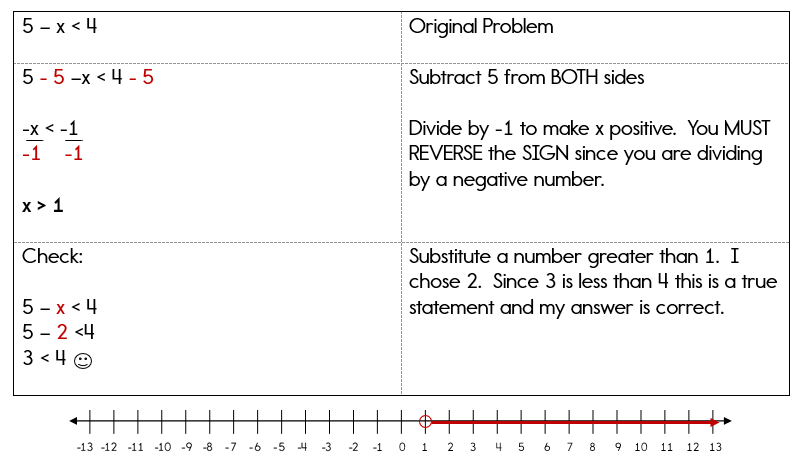 It's also good practice to check your answer by substituting a number that fits the solution back into the original inequality. This will verify whether or not your inequality symbol is correct. So, how did you do? 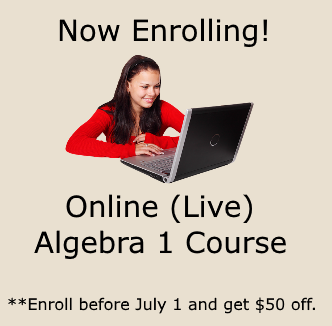 Hopefully you did great, but if not you must check out the extra practice problems in the Algebra Class E-course.